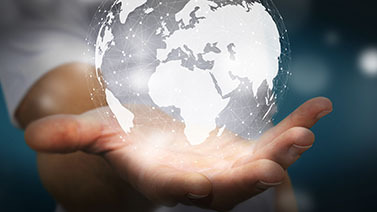 To reshape Sappi’s future, our 2020Vision draws on the power of One Sappi as we expand beyond pulp and paper to unlock and commercialise the potential of woodfibre-derived bioproducts. 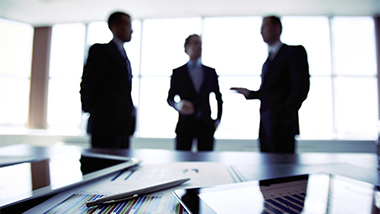 As a longstanding leader and innovator in our industry, we deliver customised solutions for your specific needs. We don't just supply materials, we deliver sustainable and innovative solutions. Whether you are a brand owner, converter, printer or designer, our specialities and packaging papers give you the advantage you need. Nanocellulose – using wood pulp, we are pioneering low cost cellulose nanofibrils (CNF) production with a unique patented process in line with our intention of seeking new growth opportunities in adjacent and new markets. We have manufacturing operations on three continents and sell our products in more than 150 countries. This geographic spread of our operations allows us to optimise global knowledge of market developments, operational best practices and technological advancements. 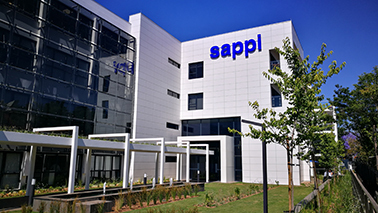 Through the power of One Sappi—committed to collaborating and partnering with stakeholders—we aim to be a trusted and sustainable organisation with an exciting future in woodfibre.